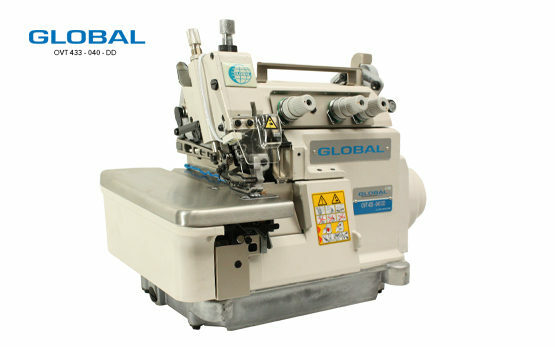 OverLock Machines Archives - Global International B.V. 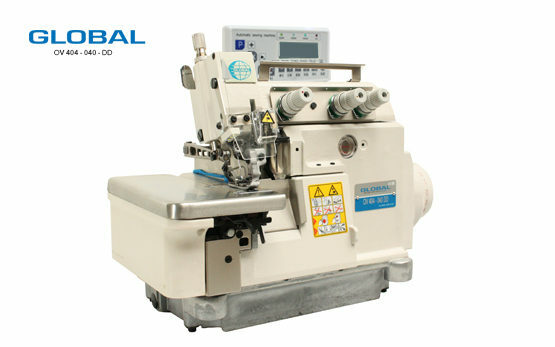 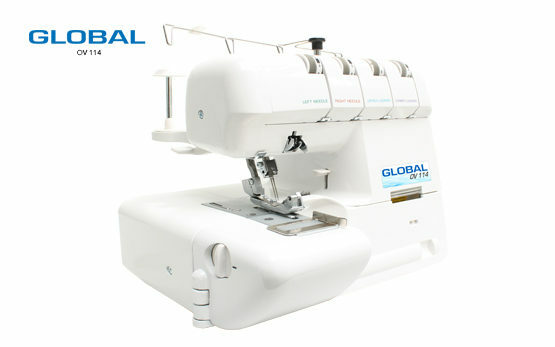 Global offers a wide variety of overlock sewing machines. 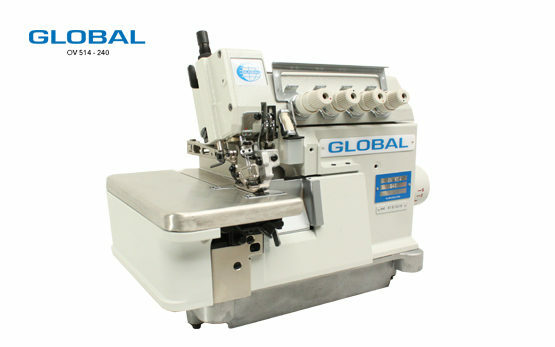 Overlock sewing machines are most commonly used in the garment industry. 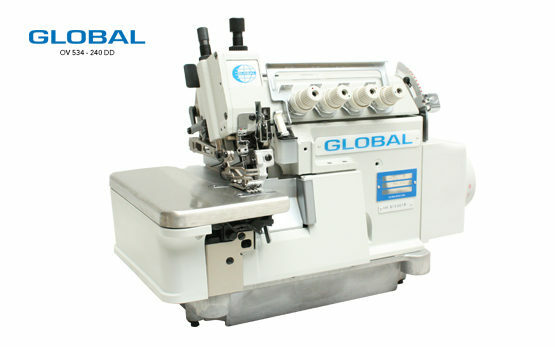 The Global Line offers multiple Overlock sewing machines from a single-needle, three-thread for finishing fabric edges, up to a two-needle, five-thread system for safety stitching in the garment industry. 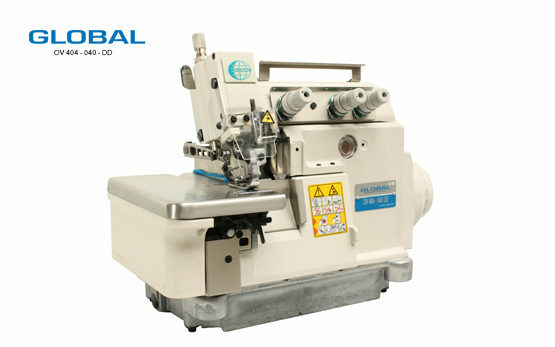 These sewing machines operate at a consistent speed of 5000 rpm that comes with a lot off benefits in efficiency. 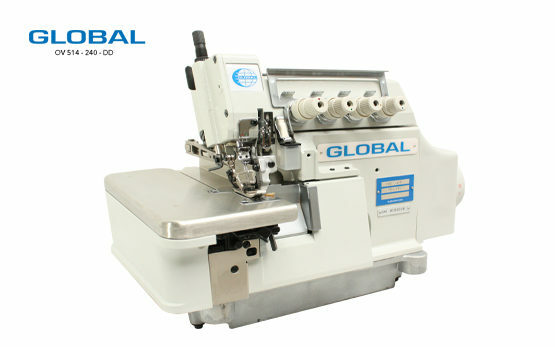 The Global Overlock sewing machine OV 414-240 is the newest addition to our overlock machine program. 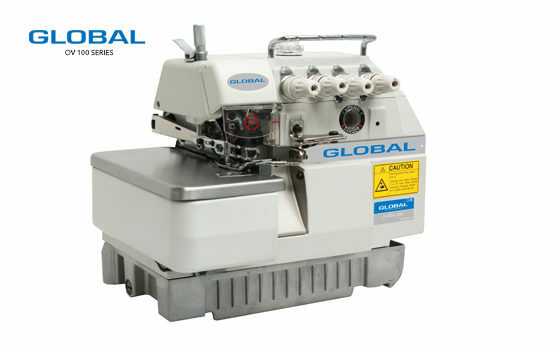 This stitching machine is equipped with the newest innovations for the overlock sewing!